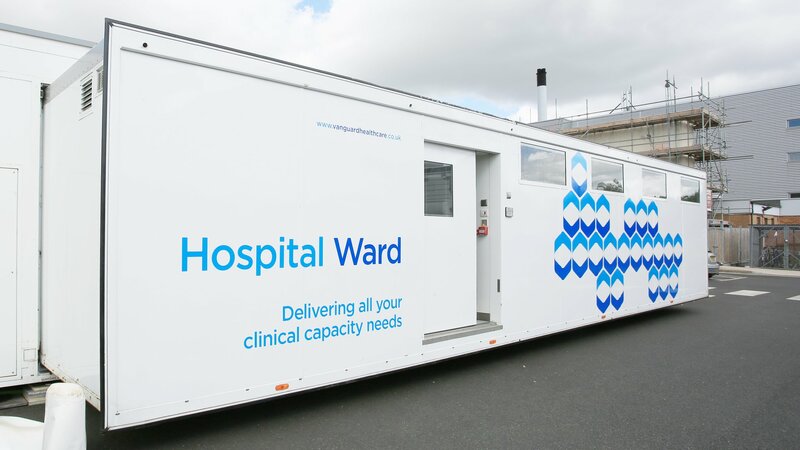 A five-month contract to use a mobile ward from Vanguard Healthcare has helped Surrey and Sussex Healthcare NHS Trust to boost capacity during its busiest time of year. The contract at East Surrey Hospital in Redhill was extended by a further two months due to the scale of the patient demand. 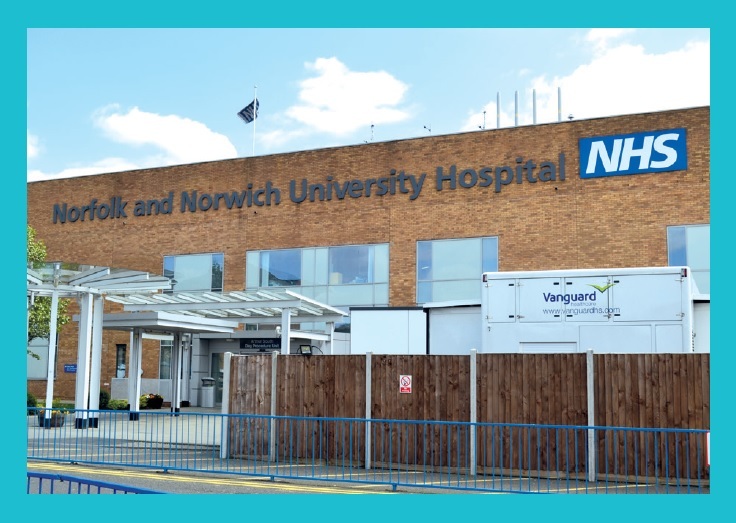 The Vanguard Unit enabled hospital staff to treat inpatients throughout the 20-week period. 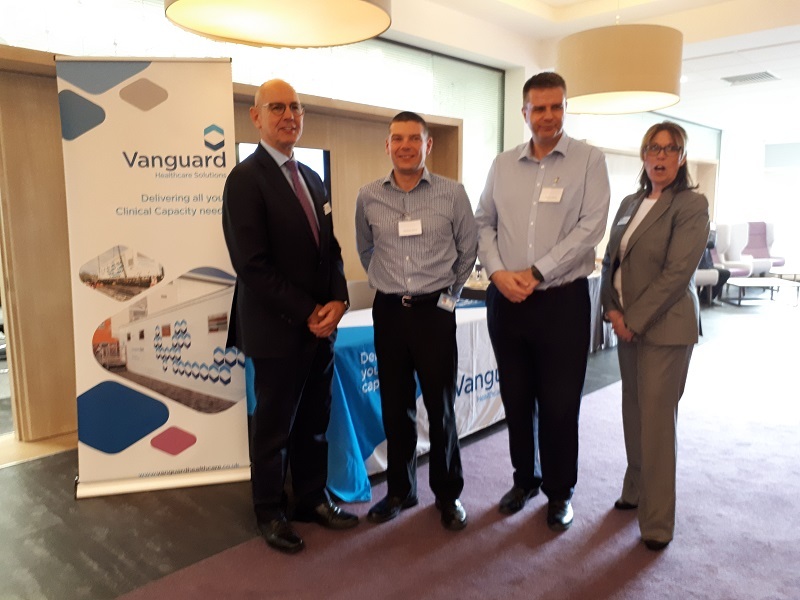 The facility was used as a ‘step-down' ward for patients being discharged within 24 hours, and was also deployed with a nurse facilitator supplied by Vanguard. Ian Gillespie, chief Executive of Vanguard Healthcare, said: "We're pleased by the reaction from staff and patients who have worked on or been treated inside the unit. 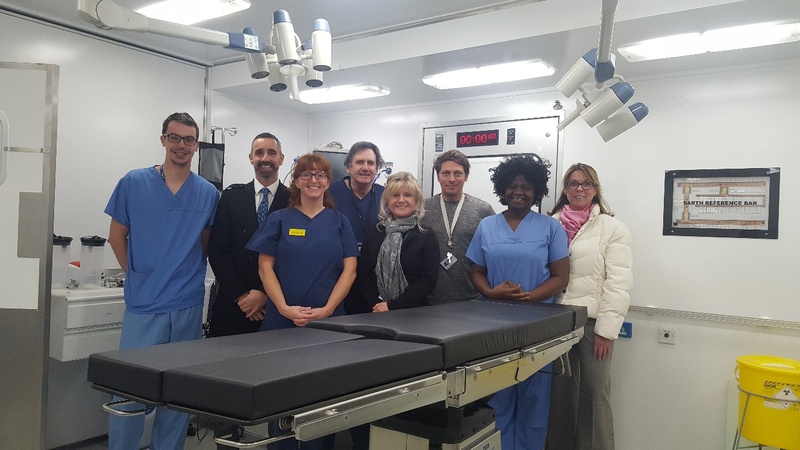 We were also delighted to be able to extend the contract for an additional two months to enable more patients to receive treatment, as our ‘pop-up hospital' service is extremely flexible and can be used from a few days up to months and even years. 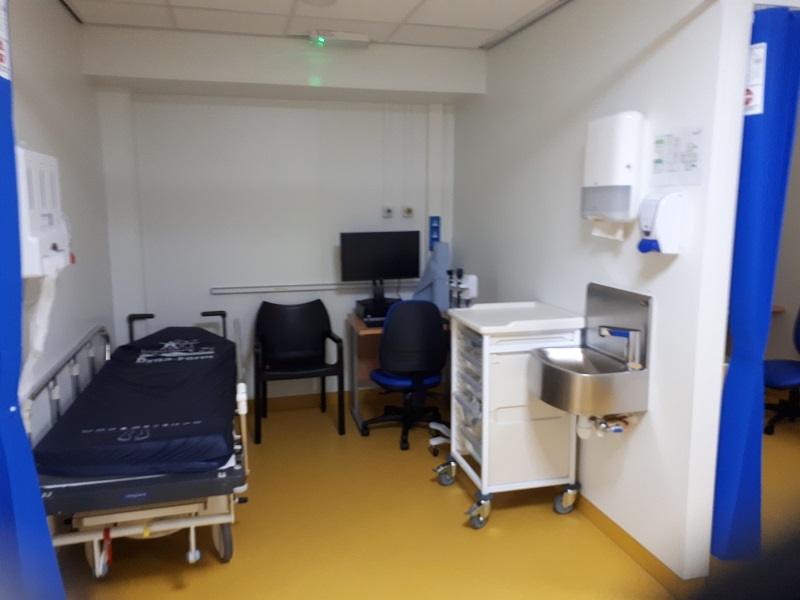 Installing temporary surgical facilities such as these relieves waiting time pressures, as the additional capacity helps to meet changing, particularly increasing, patient demand. 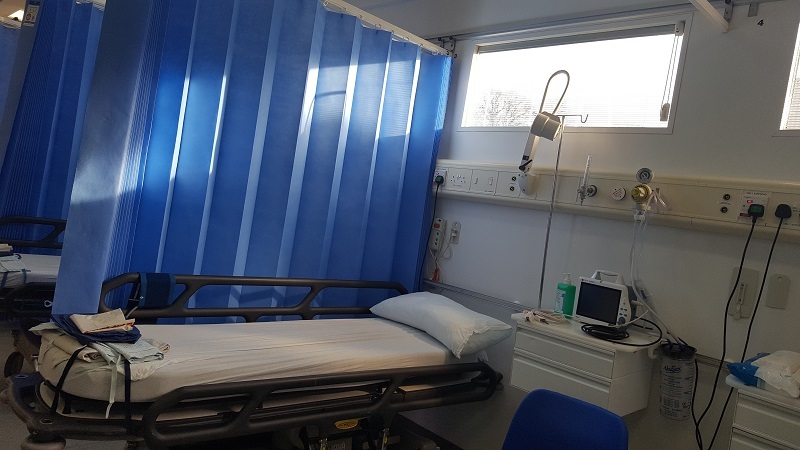 Michael Wilson, chief executive of Sussex Healthcare NHS Trust, added: "The temporary Vanguard ward was a solution that was quick to erect and effective."